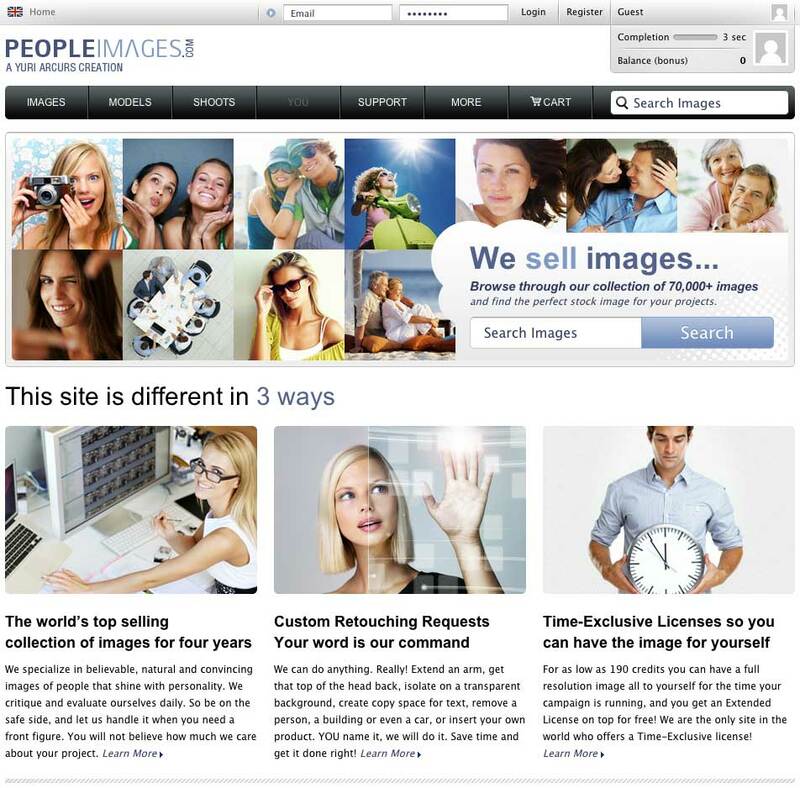 was hiring my expertise for project PeopleImages.com. Yuri Arcurs is the world‘s number one selling stock photographer and one of the highest earning photographers in the world. In 2010, PDN magazine, voted him as one of the top most influential photographers of this decade.